Resilience Recovery is your solution for reducing pain, enhancing performance, and upgrading your body so it performs the way it should—today, tomorrow, and for years to come. Also called hot/cold immersion therapy, a contrast bath alternates between hot and cold water to help decrease pain and inflammation and increase circulation to injured areas, which, in turn, promotes healing. 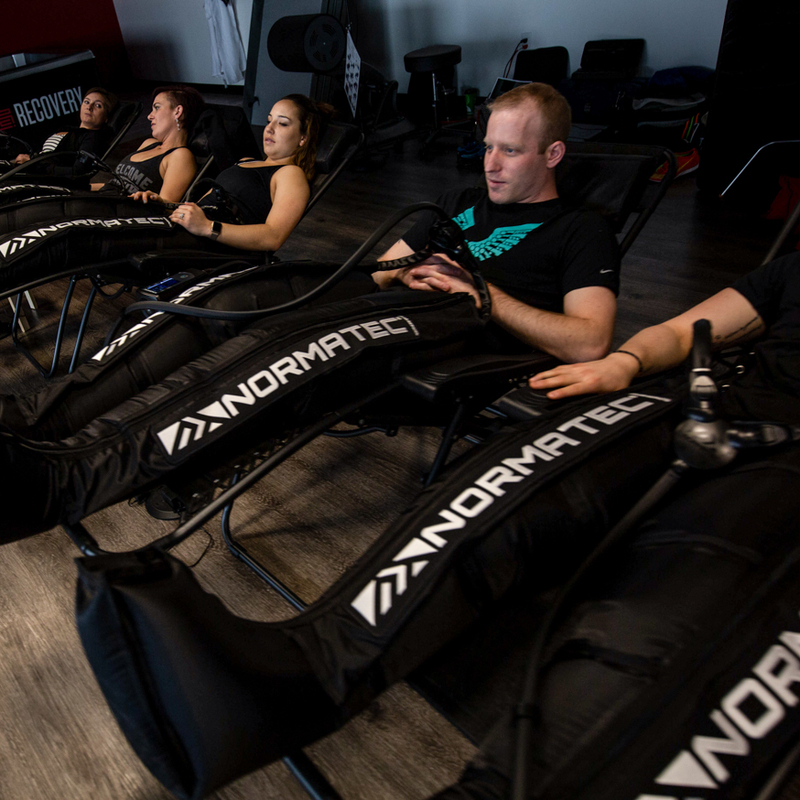 Normatec uses compressed air to massage your limbs, mobilize fluid, and speed recovery with a patented massage pattern. And it feels amazing. A traditional sauna uses heat to warm the air, which warms your body. An infrared sauna uses invisible light to heat your body directly, without warming the air around you. This helps increase circulation and sweating while also encouraging deep relaxation and stress-reduction. 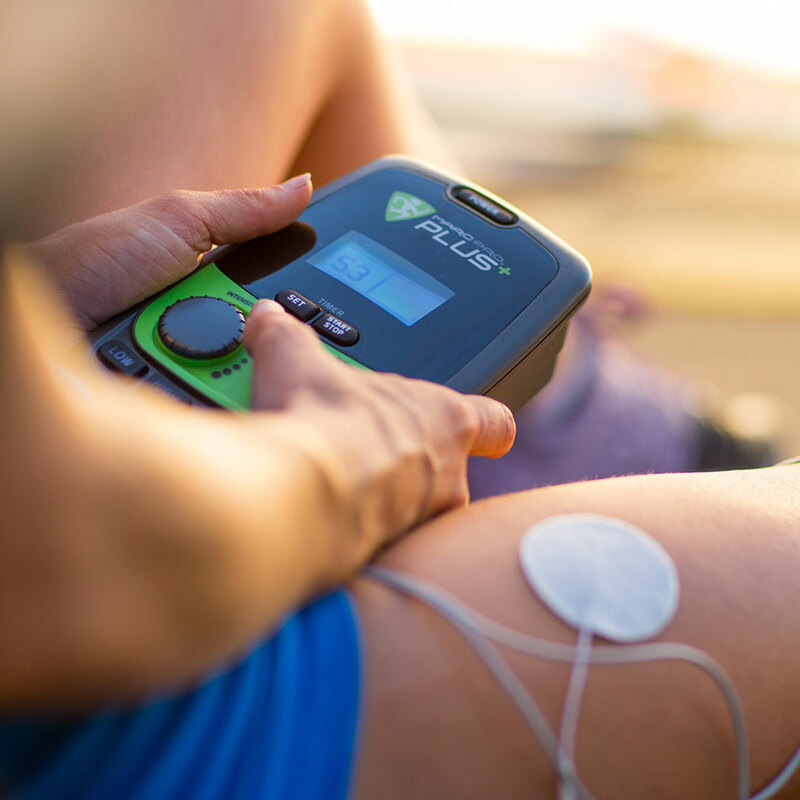 The Marc Pro Plus uses electrical stimulation to create non-fatiguing muscle contractions that flush out waste and deliver nourishment to the area. The result: Muscles that recover faster and feel better. 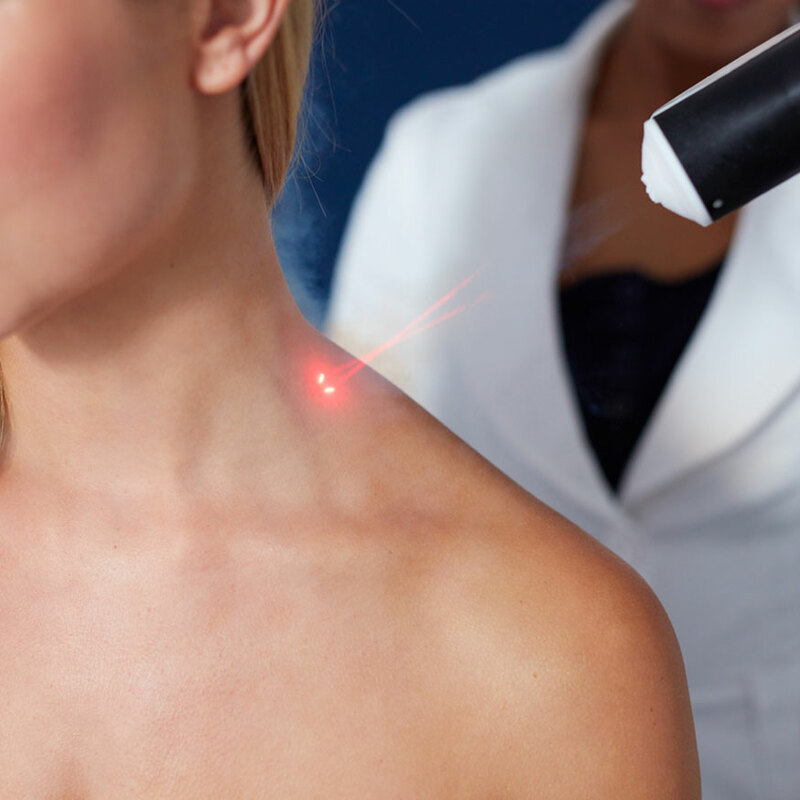 Cold laser therapy—also called low-level or near-infrared laser therapy—uses low-level light energy to treat a wide array of conditions, ranging from sprains, tendinitis, back pain, and arthritis to carpal tunnel syndrome, fibromyalgia, and leg ulcers. 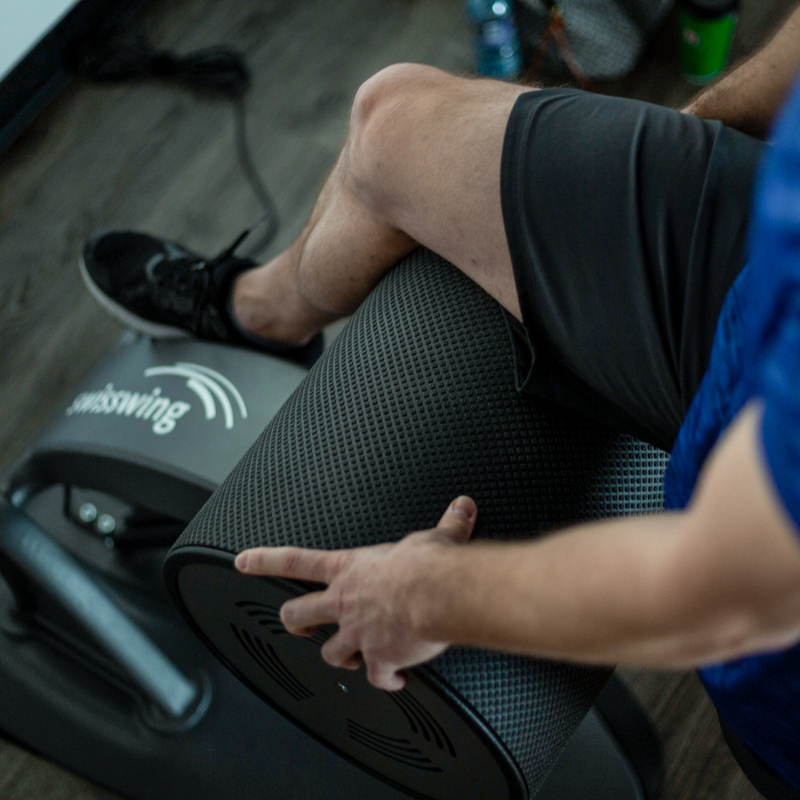 The Swisswing device uses mechanical stimulation to expand, contract, and elongate the muscle, making increased flexibility and strength a possibility. Additional benefits include reduced muscle pain and faster recovery. Sports massage therapy includes deep tissue and neuromuscular techniques to reduce tension, increase blood flow, and improve mobility, stability, and flexibility. It's great for treating sports injuries, tendinitis, plantar fasciitis, neck or back pain, IT band syndrome, shin splints, and much more. 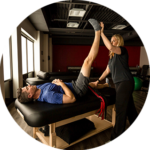 Get exclusive access to physical therapists, a full-service recovery center and soft tissue therapy, all in one place. 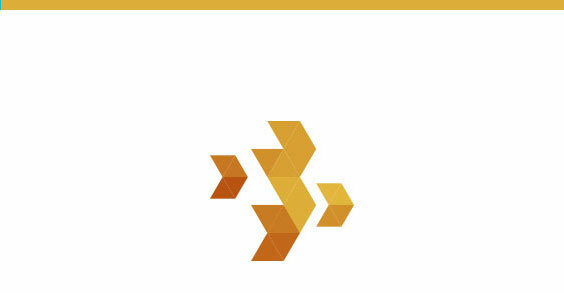 Our services work synergistically to help you achieve full recovery, as well as your overall goals. 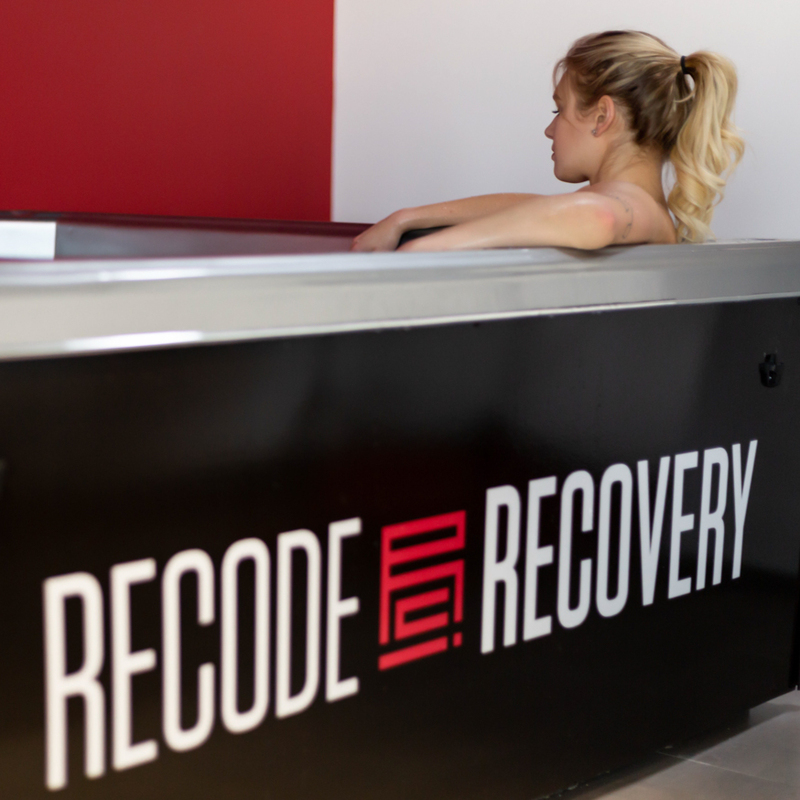 Everything we do is evidence-based and precise, so you get the benefit of purposeful recovery. Working with experts in their fields, incorporating the latest research, you’ll know you’re truly doing what’s exactly right, and you’ll feel incredible. Cupping involves using glass, plastic, or bamboo cups over the skin. The cups create negative pressure on the tissue and musculature to help improve circulation, resulting in pain relief, decreased muscle tension, and calming the nervous system. This revolutionary, pain-free method of assisted stretching can help relieve tight muscles and stiff joints that are often caused by poor posture, injury, lack of exercise, or overtraining. 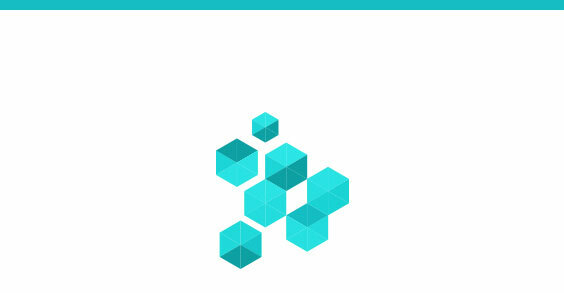 It also helps realign the body to relieve pain and improve performance. A traditional form of Chinese medicine, acupuncture involves inserting very fine needles into specific points on the body to treat patterns of disharmony. Treatment is often painless when performed by our licensed and trained acupuncturists. Cryotherapy, which literally means “cold therapy,” is a technique for treating pain, inflammation, and injury. Clients enter a chamber that exposes their body to sub-freezing temperatures from the neck down for two to three minutes. 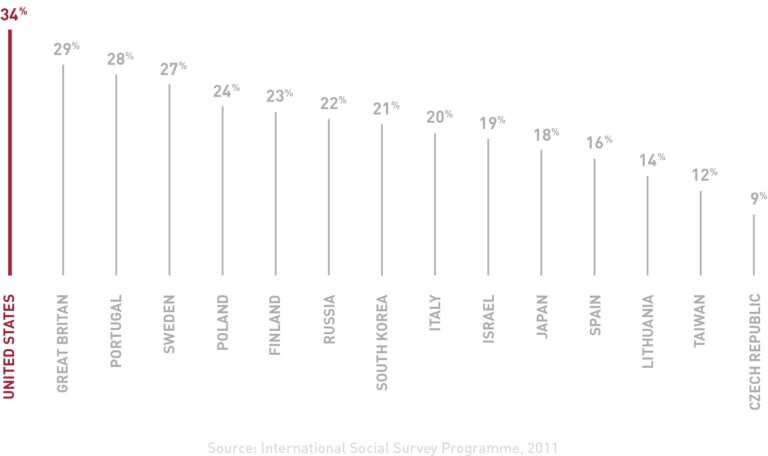 Americans are in more pain than any other country in the world. Don't be another statistic and settle for a life you don't want. Pinpoint what’s causing the most stress in your life and learn the best strategies to reduce, eliminate, and be in control. Pain isn’t a byproduct of an active lifestyle, it’s a result of improper recovery. Our tools treat your symptoms today and keep them from coming back tomorrow. Keeping you healthy is an art and a science. Our team of experts develop a personalized protocol to help you move better and prevent injury so it never stops you from doing what you love. It's important that I don't miss a day training. That's why I go to Resilience Recovery. 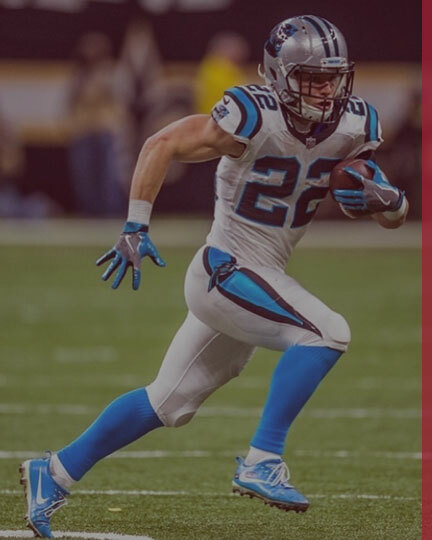 I put my body through intense training every week, and the recovery tools and staff have helped keep me healthy, which allows me to continue to put in the work and get better. I’ve never felt better or more in control of my body. Q: How do I schedule my first Recovery visit? A: Please book your first visit online here. A: Comfortable clothing and swimwear. Our facility has full locker rooms and towel service. A: You will receive a tour and brief consultation with one of our Sports Recovery Therapists to determine your unique plan with our array of amazing tools. 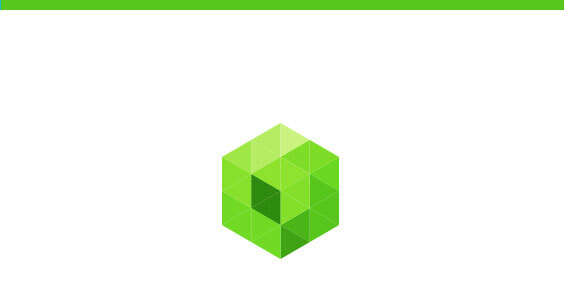 Plan on spending 60-90 minutes utilizing the center.